John Damberg is a master vibist, marimbist, percussionist, composer and educator who has enjoyed a successful career in music spanning 40 years. John currently resides in Anchorage, Alaska where he is the leader of the John Damberg Latin Jazz Quintet, the Instructor of Percussion at the University of Alaska Anchorage, Executive Director of the Alaska Jazz Workshop, and the past President and Vice-President of the Percussive Arts Society Alaska Chapter. John is an active performer in the Alaska and Pacific Northwest music and he is an ardent promoter of jazz & percussion education. 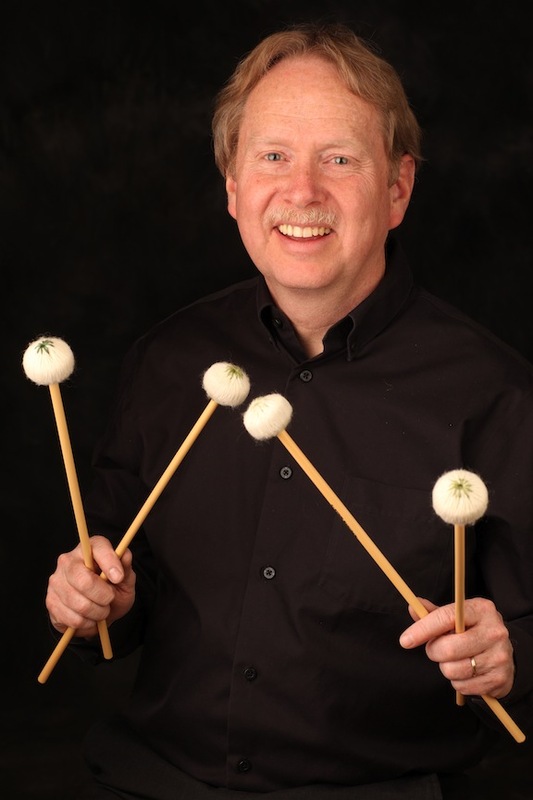 As a percussionist, John has performed in a wide variety of musical settings nationally and internationally. 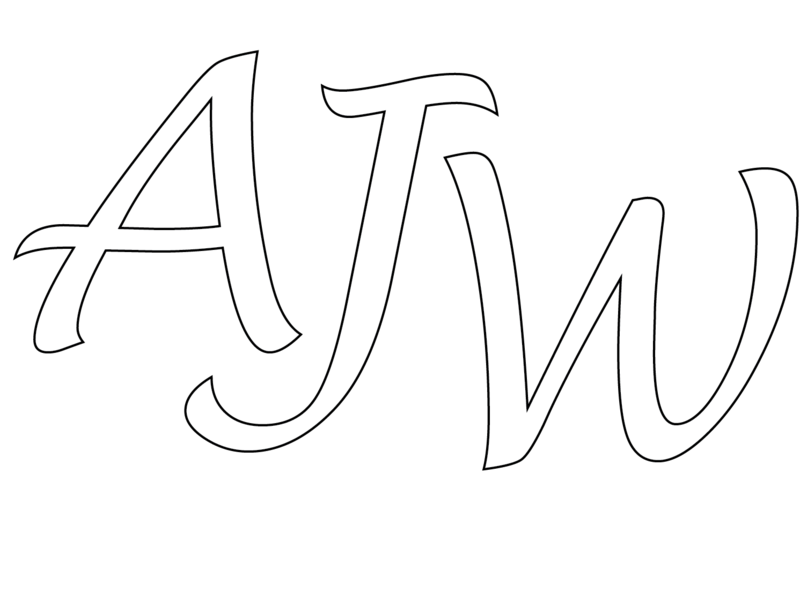 As a composer, John writes music for his Latin Jazz Quintet and for other creative projects including: movie sound tracks, travel videos and children’s educational videos. John’s interest in music, nature and different world cultures has taken him on many interesting musical journeys throughout North, Central and South America. From the high mountains of Glacier National Park, Montana to the warm islands of the Caribbean and back to the incredible scenery and native cultures that make up Alaska, John has experienced the music of the land and the diverse music cultures of its native inhabitants. From these experiences, John developed his focus on using improvisatory music as a vehicle for self expression, communication and to develop a sense of balance between one’s inner spirit and the surrounding world. For more bio johndamberg.com. Mark Manners started playing guitar at the age of 12, three years later he began studying jazz with John Colins, a Los Angeles studio musician. In 1983 he graduated form the Guitar Institute of Technology in Hollywood, CA and began work in the music business in that area. One year later his band signed an eight week contract to play in Anchorage, AK, where he currently resides. His successful career has included five and a half years performing with Micky and the Mustangs, a variety dance band, and over four years performing with The Long Riders country rock group. Mark has appeared in numerous opening acts for concerts at the Egan Center and the Sullivan Arena. Mark is currently a member of the John Damberg Latin Jazz Ensemble. 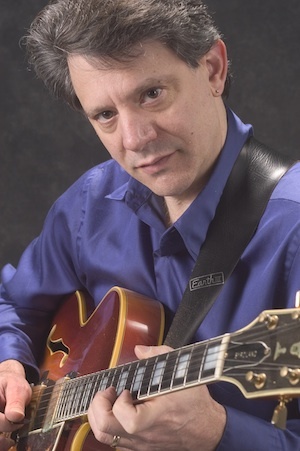 He also maintains a full studio of private guitar students and is an instructor for the Alaska Jazz Workshop. Mark is also a gifted composer Mark who regularly contributes new songs to various projects including the John Damberg Latin Jazz Ensemble and the Jo Ma La Jazz Ensemble. Mark is one of the leading guitarists on the Anchorage music scene. He is active performing in a wide variety of live venues, in the recording studio, and as an music educator in guitar and clarinet. Mark is a versatile guitarist who is equally at home performing music ranging from popular to country and jazz. Cameron Cartland is the driving force behind the engine room of the John Damberg Latin Jazz Quintet. A talented and dedicated musician, Cameron has mastered many complex Latin, Afro Cuban, and Brazilian drumming styles. Cameron has attended the Berklee College of Music in Boston and holds a Bachelors Degree from the in Economics and Russian Studies from the University of Alaska Anchorage. Cameron has performed with the John Damberg Latin Jazz Ensemble for 8 years and is in high demand as a drummer on the Anchorage music scene currently performing with Pamyua. 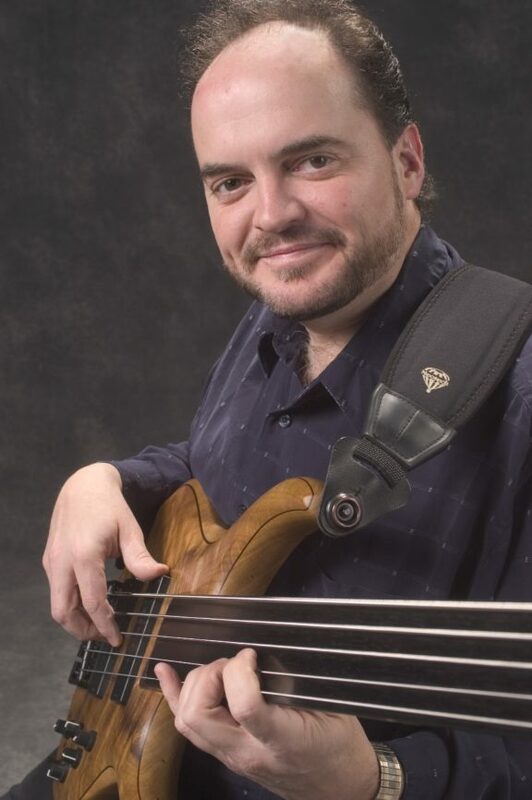 Bob is an accomplished and seasoned electric and upright bassist with over 25 years of professional performance experience who makes a great addition to the John Damberg Latin Jazz Quintet. Bob provides a solid harmonic foundation and he blends well with Cameron’s rhythmic pulse to synergize great grooves for the soloists to improvise on. Originally from Iowa, Bob has traveled throughout the United States and Canada, performing, studying and teaching in New York, Chicago, Minneapolis, Dallas and Los Angeles. His list of performing credits includes jazz combos and big bands; rock, country, funk, Latin and pop bands; symphonic, chamber ensembles, concert bands and wind ensembles; and television, radio and album recording sessions. Bob holds a BM degree in bass performance, composition and jazz studies from Coe College in Cedar Rapids, Iowa where he received numerous awards and citations. He has studied with jazz greats Jack DeJohnette, John Abercrombie, Chuck Deardorf, Anthony Braxton and L.A. studio keyboardist Mike Boddicker. Bob is currently in a first call bassist on the Anchorage music scene. Rick is a saxophone & clarinet artist in Alaska. He teaches band in the Anchorage School District and saxophone at the University of Alaska, Anchorage. Rick received full saxophone scholarships for both undergraduate & graduate degrees, and he received a B.A. in Music Performance from Cleveland State University and Master of Music in Saxophone Performance from the University of Akron. 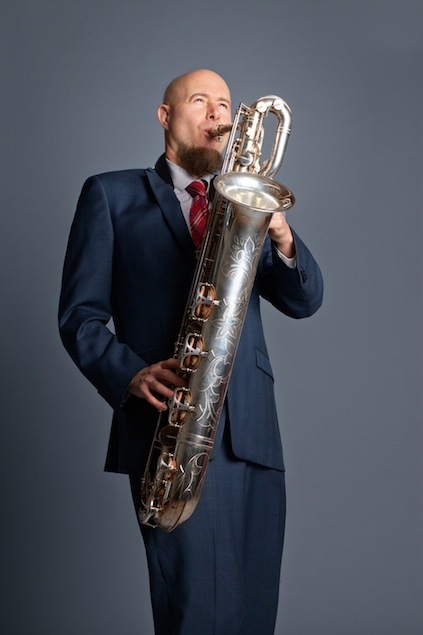 Rick was accepted into Doctorate program for saxophone at the University of Indiana with the famous Eugene Rousseau, but instead decided to break from school and has been in Alaska for the last several years dedicating his life to performing and teaching. In 2015-16, Rick has been working with Berklee School of Music faculty in composing and producing electronic music. He’s excited to be working on new sounds and grooves for his upcoming Zelectrik project incorporating jazz elements with electronica. For more bio icygrooves.com. George Pierce hails from the great Commonwealth of Massachusetts, educated at the prestigious Berklee College of Music and the University of (Lowell) Massachusetts. After teaching high school music for a few years, George joined the USAF band program where he spent 21 years touring the US and far East as performer with various jazz and concert ensembles, including a five-year stint as music director and chief arranger for the Greatlanders jazz ensemble at Elmendorf AFB. Also an avid freelancer, George has appeared with Joan Rivers, the Temptations, Jack Jones and many other world-class entertainers. 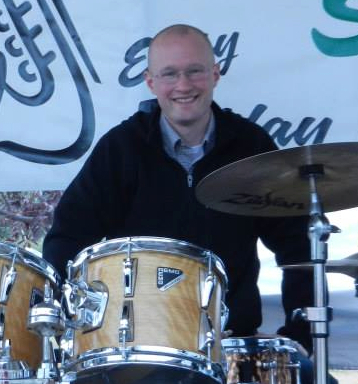 Of late he is an occasional jazz soloist with the Anchorage Symphony Orchestra, and currently the orchestra/band director for Eagle River High School.